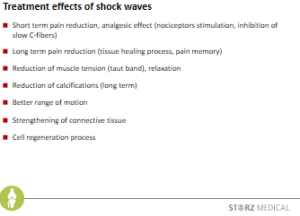 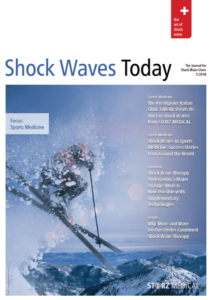 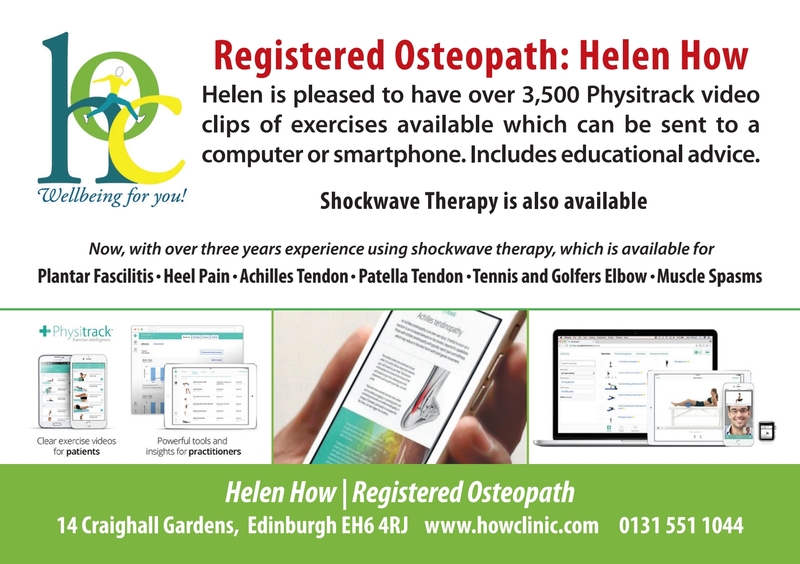 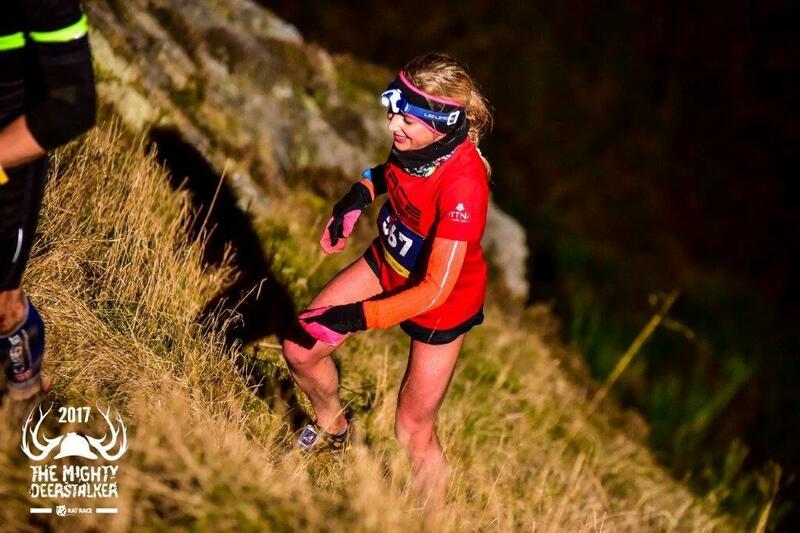 Helen has been using shockwave therapy combined with loading and rehabilitation. 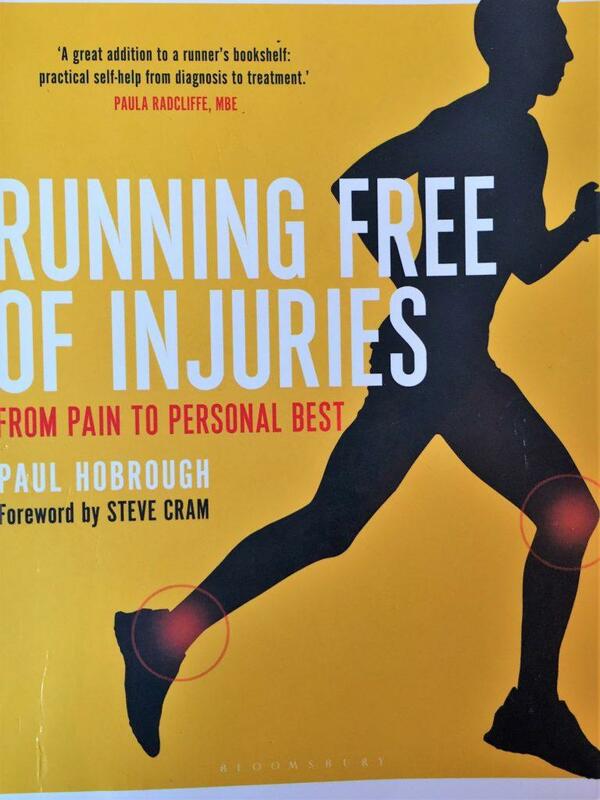 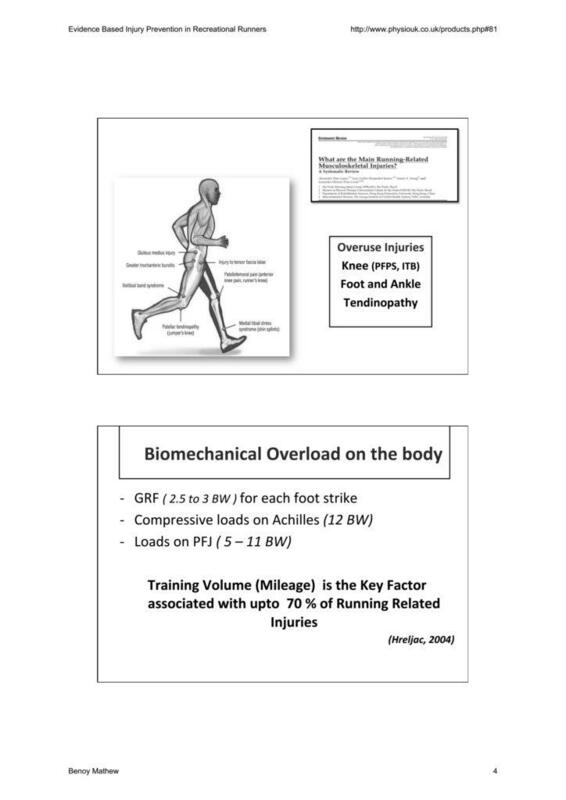 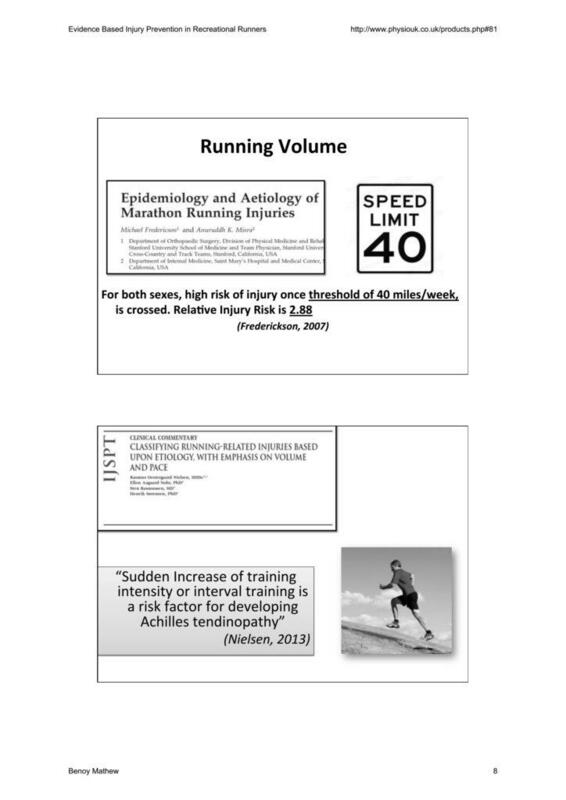 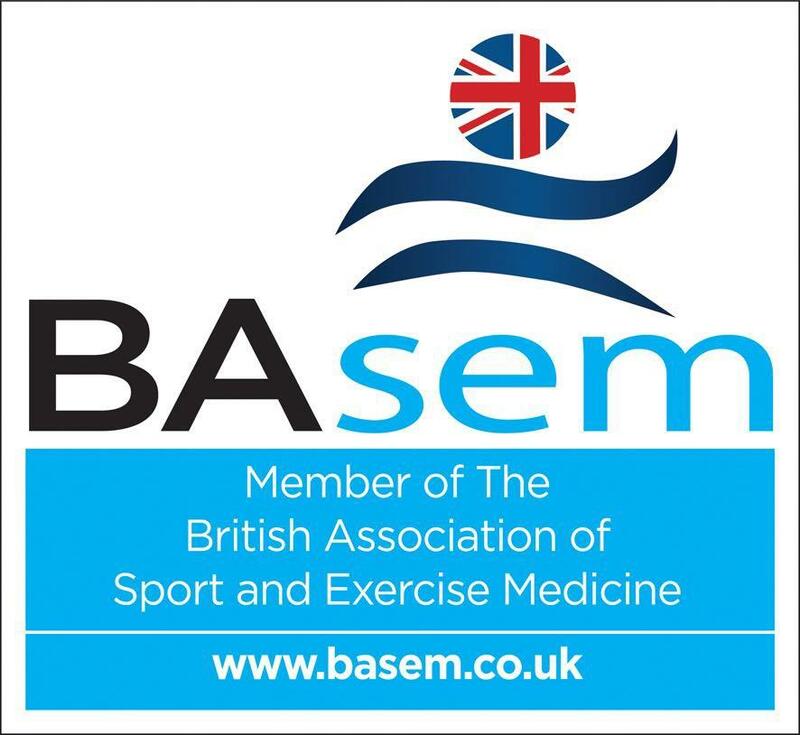 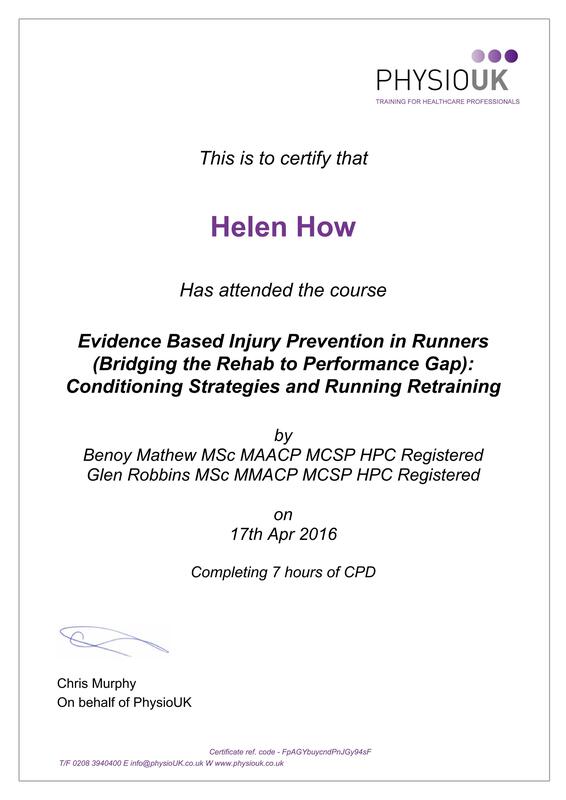 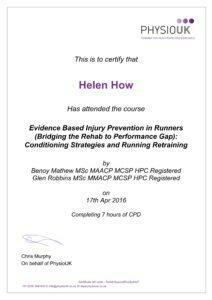 The process of reading and learning and going on continual courses as all the running injuries, a hugely variable and the current research is always being updated regularly. 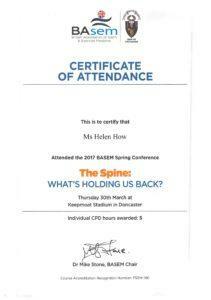 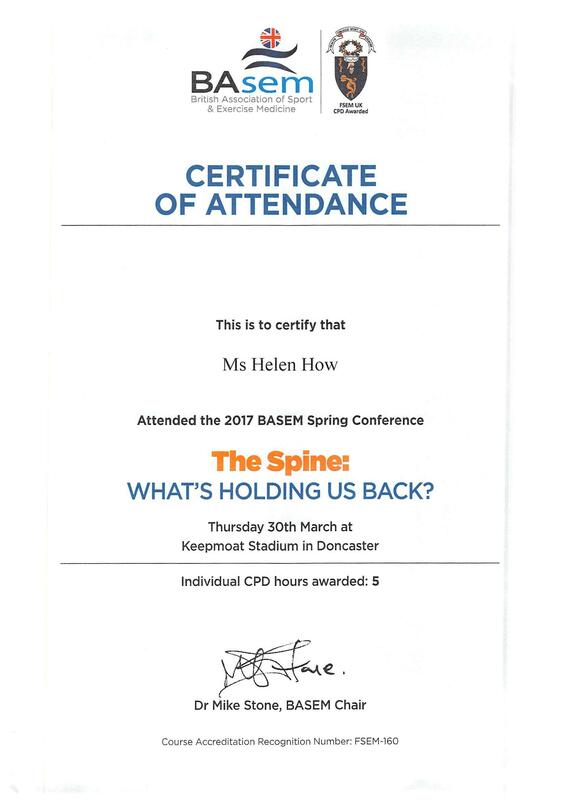 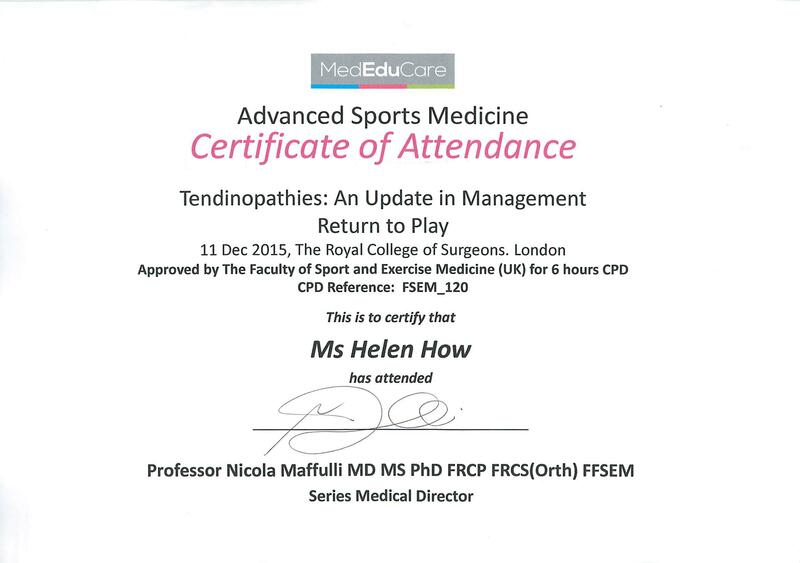 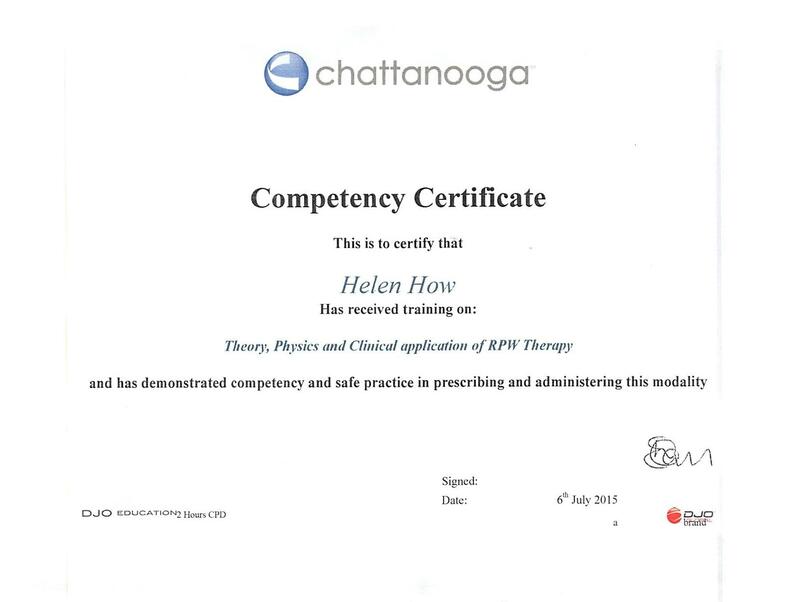 Helen has been using shockwave therapy now since 2014 and has built up considerable experience in treating tendinopathies only because she has been attending so many conferences, especially in London. 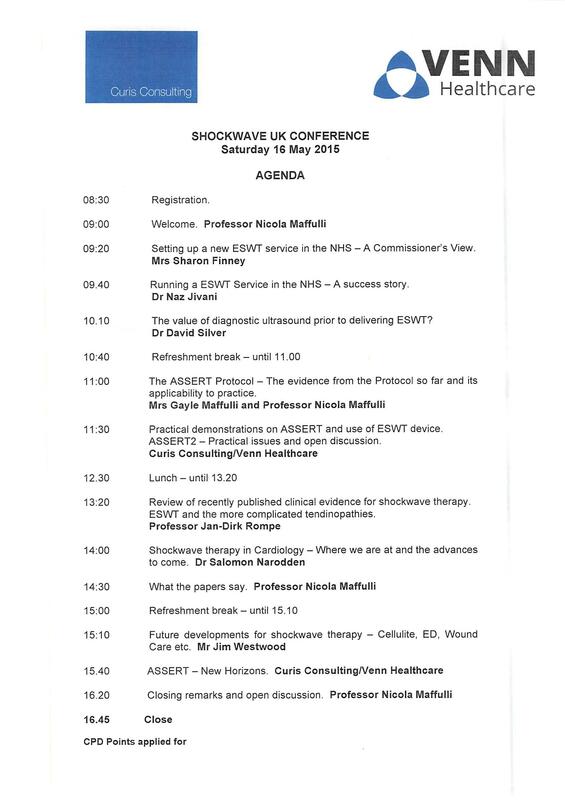 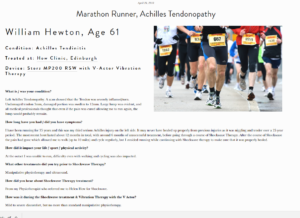 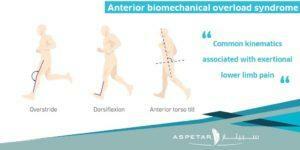 She has kept the shockwave treatment to be affordable for the simple reason that from feedback from her experienced runners they have all required more than three treatments to look after a chronic Achilles tendon or plantar fasciitis proximal hamstring tendinopathy.